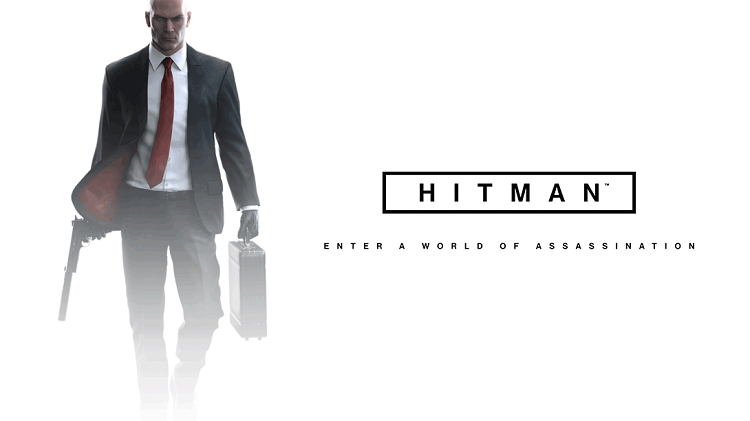 Welcome to the world of contract killings, where you are Agent 47, the best in your business. With the support of your constant curator Diana Bernwood and using the capabilities of the International Contracting Agency, you act on all continents of the globe, unraveling the web of a secret organization whose threads are drawn into the highest echelons of world elites. You are an operative of the International Contracting Agency, and your task is to destroy the most important goals around the world: from glamorous Paris to technological Japan and noisy Marrakesh. Each region in the game is detailed and is an open territory that develops over time: new events occur, tasks and orders appear. Whether you decide to use brute force or turn a murder into a work of art - all the numerous skills and abilities of Agent 47 are at your service. And remember that creativity is your most dangerous weapon. Sold only in conjunction with the initial set of HITMAN. 3. Next, you need to follow the link received after the purchase, log in under your Steam account and take a gift to yourself in the LIBRARY or add it to your INVENTORY. 4. After activating the game, appear in the library or in your inventory, where you can already start to play or activate later / donate to a friend.